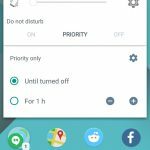 With the release of Android 5.0 Lollipop, Google removed the silent mode out of its mobile operating system and replaced it with a so-called priority or do not disturb mode. While many of us probably used silent to get rid of all notifications (including vibrate) during the night. With Android 5.0 Lollipop this gets a little bit more complicated than before, but you’ll also receive some cool new features with it. In the following I’ll explain how to find and use the silent mode in the latest Android version. 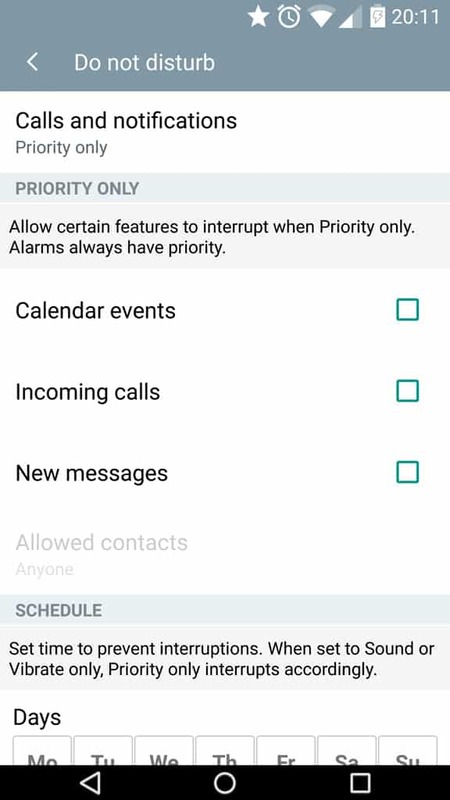 Priority sound mode basically offers a silent mode with the possibility to whitelist calendar entries, messages or incoming calls from certain people. This is especially handy if your kids, significant other or family should be able to reach you at all time – even when you’re sleeping and want all other notifications shut down. To only allow a few contacts being able to reach you when in silent mode, simply hit the star icon in the contact list. 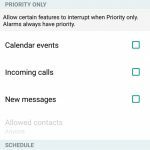 You should use this mode if you want to avoid any calls, emails or events disturbing your sleep, while stay having the possibility to use your phones alarm function in the morning. 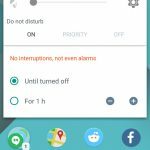 You’re also able to setup a schedule to automatically put your Android device to silent mode whenever you want. When in priority mode your phone will display a star icon in the top bar. 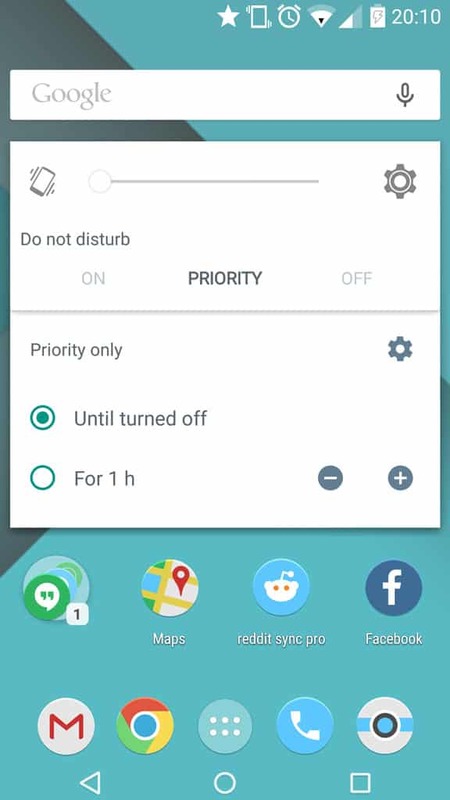 Another new thing coming with Lollipop is the Do not disturb mode which basically shuts down all notifications. You won’t hear phones, messages or any other notifications. This also includes your alarm clock. Consequently, you should not be using this mode if you actually want to hear your phones alarm clock in the morning. 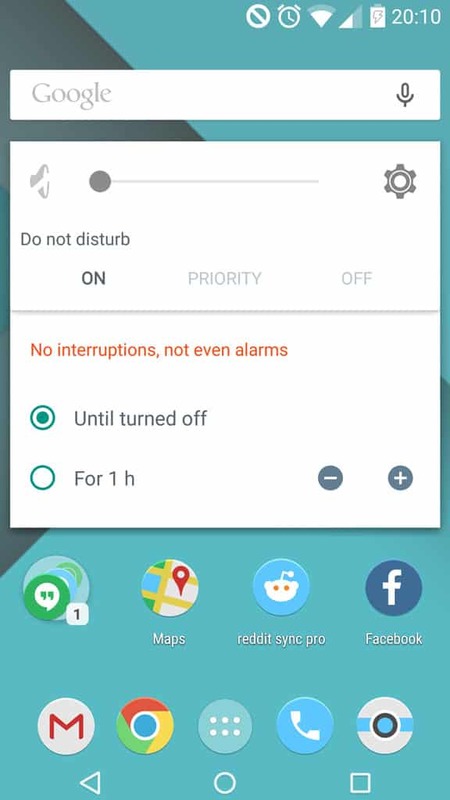 When the Do not disturb mode is active, your Android device display a no symbol in the top bar. While I like the new priority mode, I’m wondering why Google did not leave the already-known silent mode in its mobile operating system. There is no point in only having the vibrate function available and I think that this might make things just overly complicated.